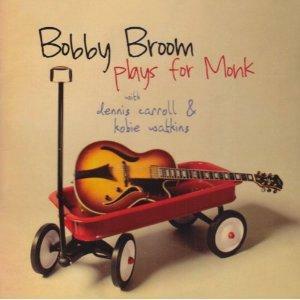 Acclaimed jazz performer Bobby Broom and his trio will be in town performing at the Thompson House on September 21, and he speaks by phone with Frank Johnson to discuss his music and his recent CD Bobby Broom Plays for Monk. 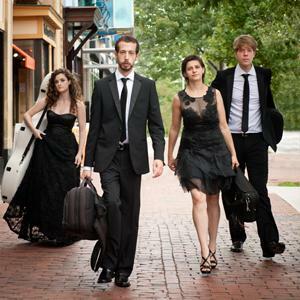 The Ariel String Quartet opens the University of Cincinnati - College Conservatory of Music’s new concert season on September 11. Anne Arenstein speaks with Amit Even-Tov and Jann Grunning, two members of the Quartet, about their 10th anniversary together and their new quartet-in-residence status at CCM.